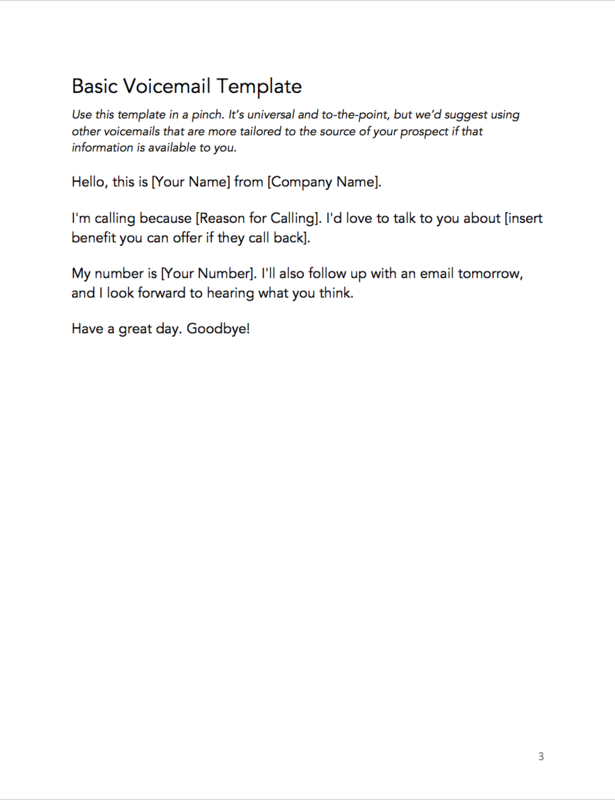 Equip your sales team with these voicemail scripts. 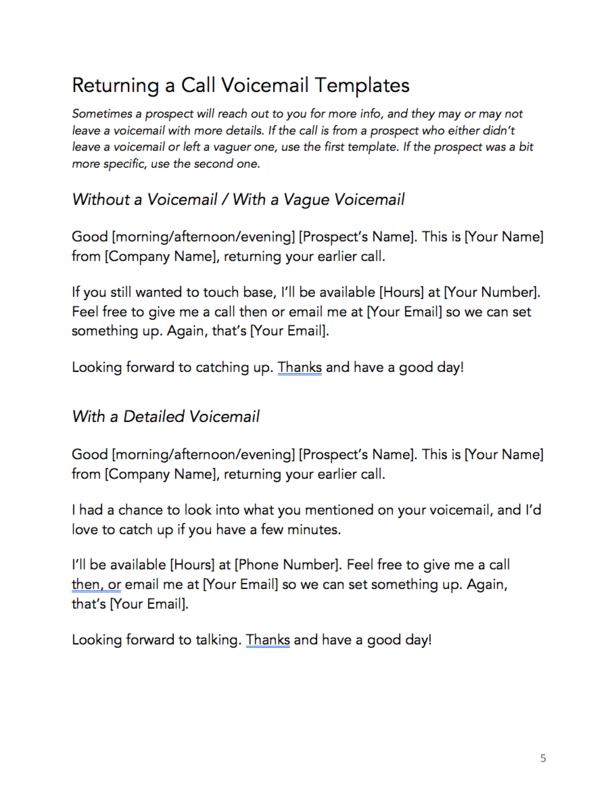 Equip your sales team with these voice mail scripts for any occasion. Avoid the awkward. Set your sales team up with scripts. - "Hi there. I'm not available right now. Please leave a message and I'll get back to you." This interaction, or lack thereof, is a sales leader's worst nightmare. 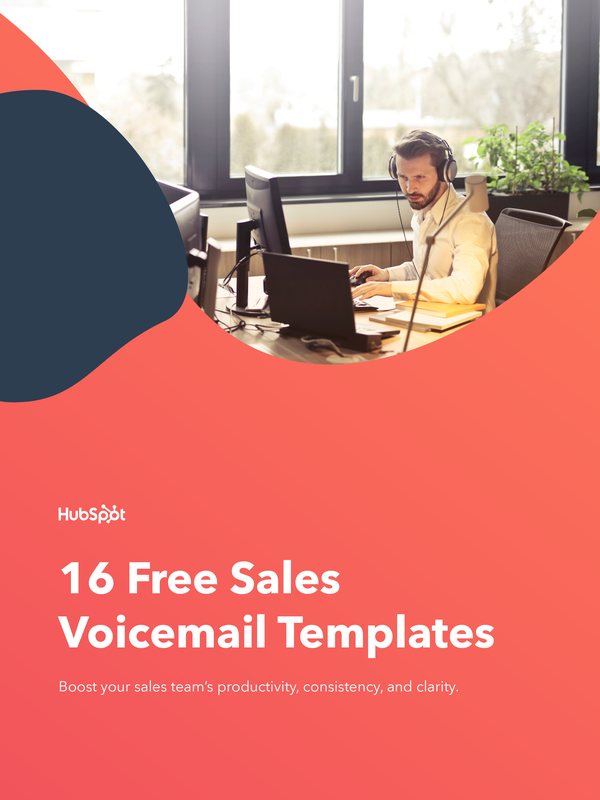 That’s where sales voicemail scripts come in. They're prompts for your BDRs and AEs to use when leaving a message and provide a more uniform, prepared, and professional delivery. 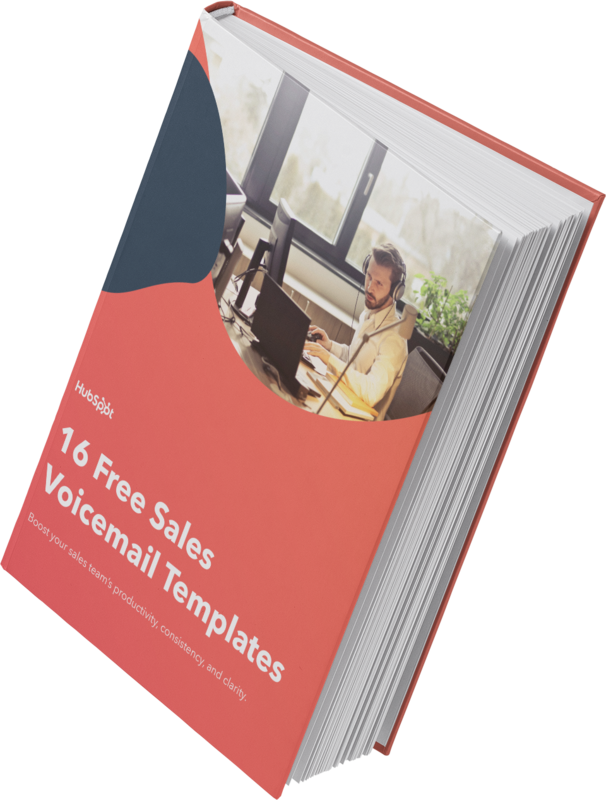 In this download, you'll get 16 script templates for your sales team to follow when leaving voicemails. 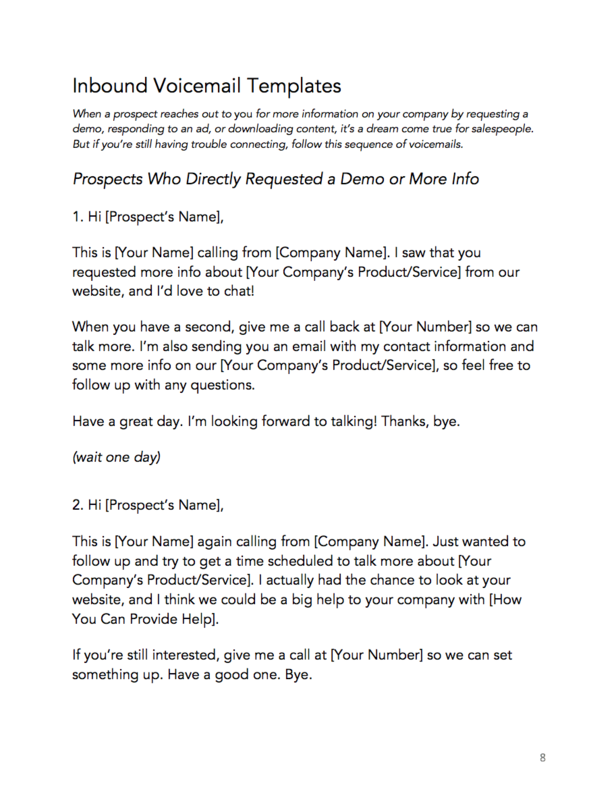 Whether it's a cold call to an unknown prospect or a follow up to a no-show, this download has a script for you.